1. 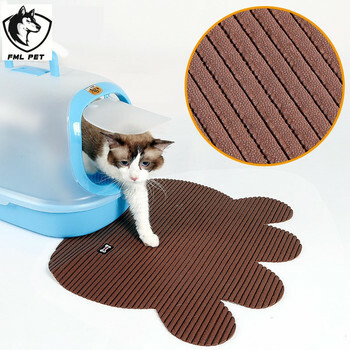 This furminator for cats is special designed for home pets use. 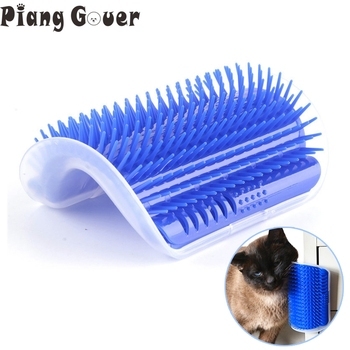 It works greatly on all shedding, long and short-haired dogs, cats etc. 2. The blade reduces shedding up to 90% by removing the loose, dead, tiny undercoat without damaging the topcoat of your pet. 3. 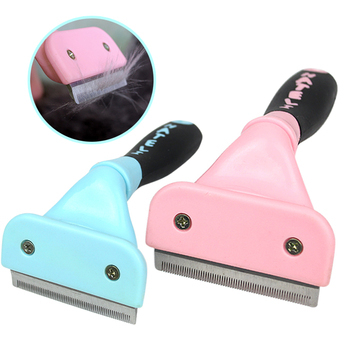 The blades are made of stainless steel and the handle is made of TPE and PP, that does not cause your skin allergies. 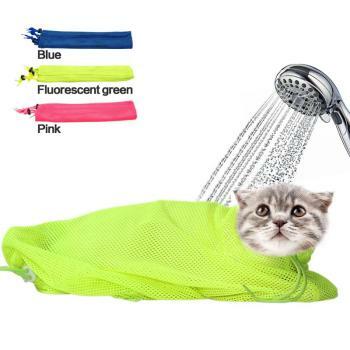 *Perfect tool for bathing and grooming cats.